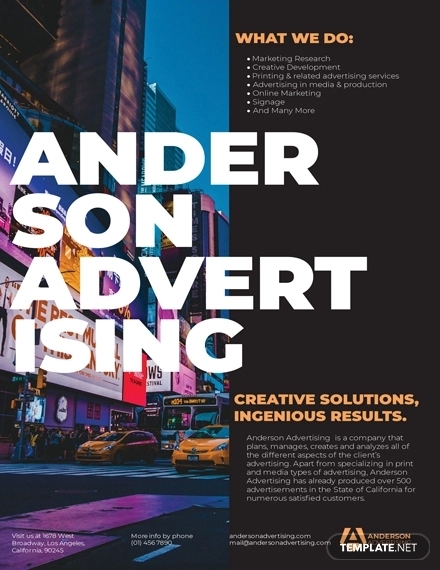 The wonders of flyers are nothing short of extraordinary for their capacity to inform, stimulate, and influence its readers to take part in whatever it is promoting. 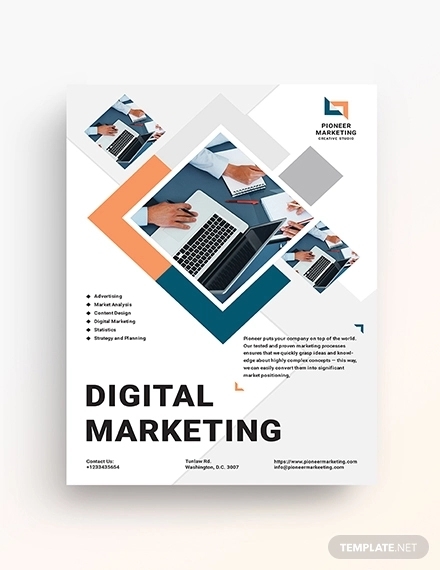 Agencies, in particular, are among the long list of businesses that advertise and promote their services through flyers; and they do so effectively. 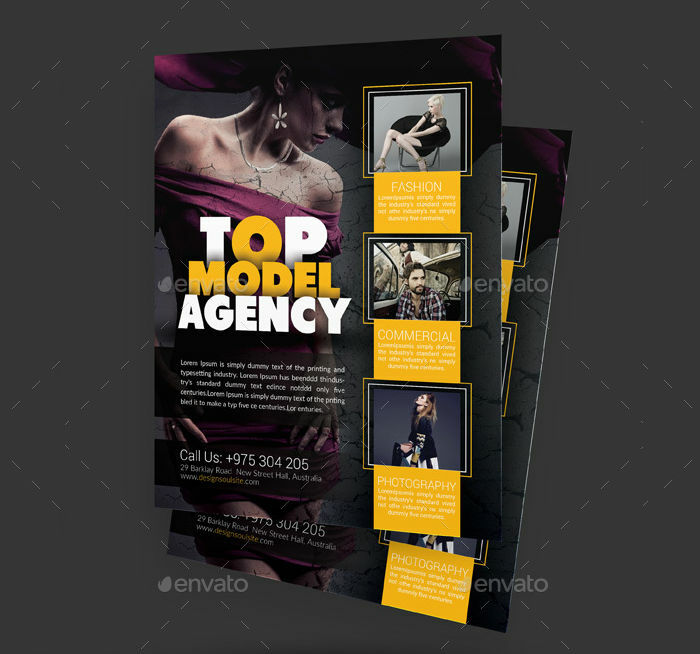 Step up your game and take a leap into the world of flyers with our agency flyer designs. We’ve prepared a list of elegant designs to cover whatever field you may be in. 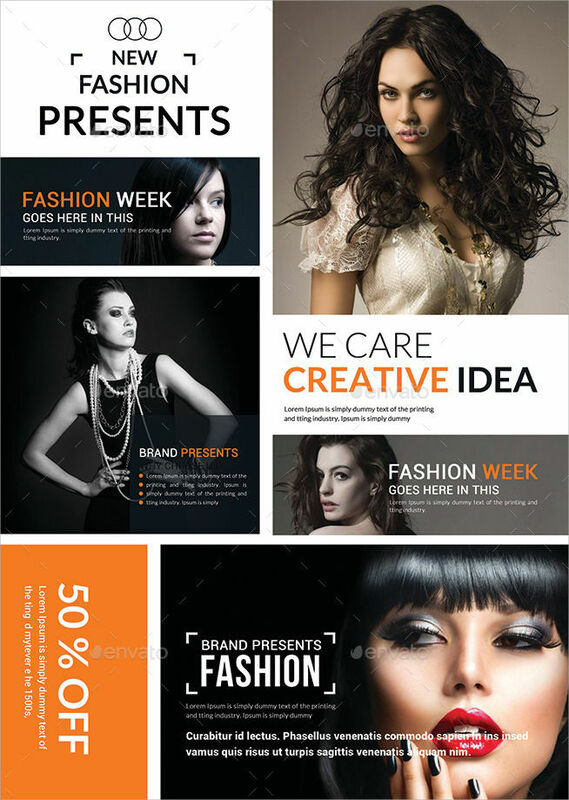 Download your preferred designs and let us help you achieve your desired look by customizing them according to your brand. 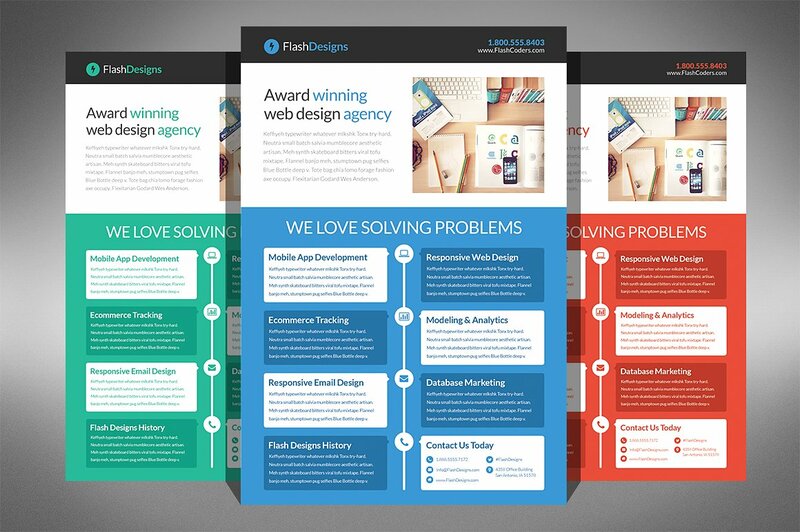 Your approach to design can be derived from the image you want your target market to perceive from your agency. 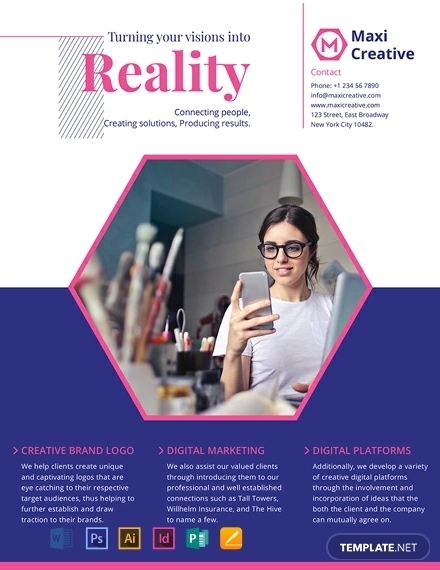 Whether you’re in a serious case of re-branding, or are still trying to make yourself known in the market, your designs play an important role in reaching your goals. 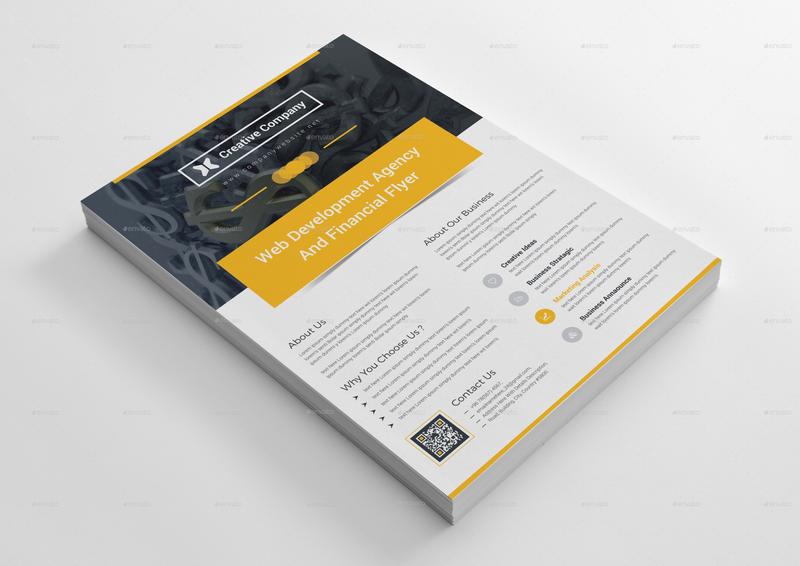 If you prefer to be thorough and linear with your designs, the Flat Website Design Agency Flyer, Creative Design Agency, Multipurpose Flyer, and Web Development Agency puts everything in its place with a straightforward format. 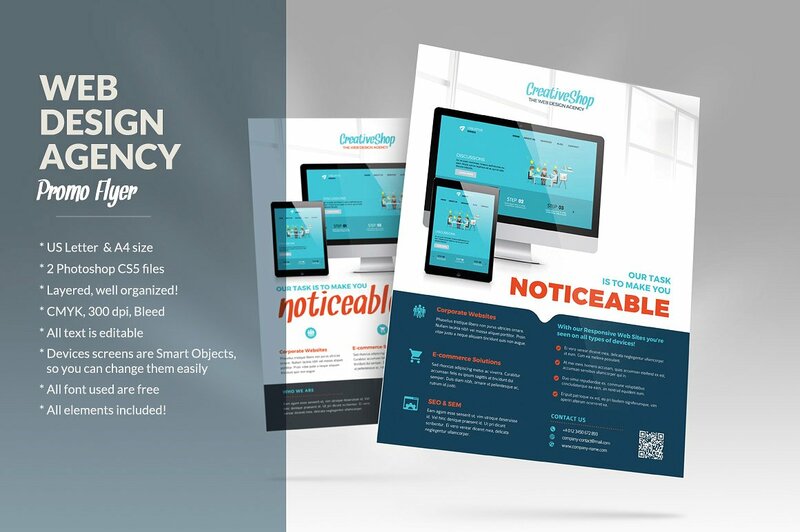 The Digital Agency, Corporate Business Agency, and Modern Business Agency Flyer are ideal choices if you want a contemporary and professional look. There is a splash of unpredictability with unconventional framing against clean backgrounds and complimentary colors. 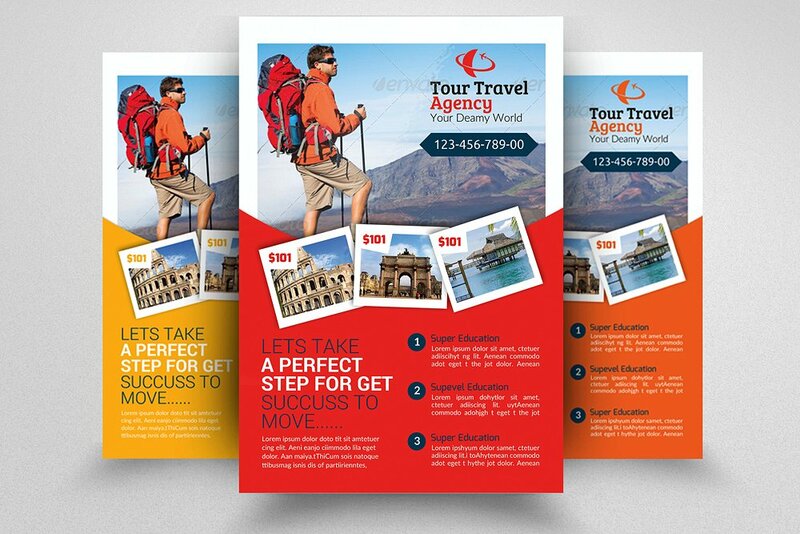 The Travel Agency Flyer and Modelling Agency Template are far from conventional with intriguing images, minimal text, and striking colors that bring out their distinct auras. 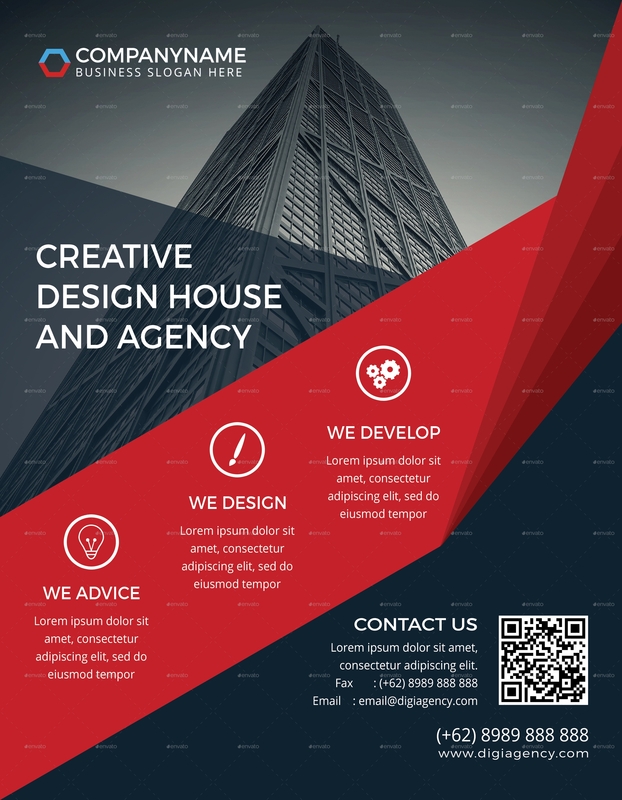 A brave mix of traditional and modern are achieved by the Real Estate PSD Flyer, Advertising Agency Flyer, and Wedding Agency flyer designs. 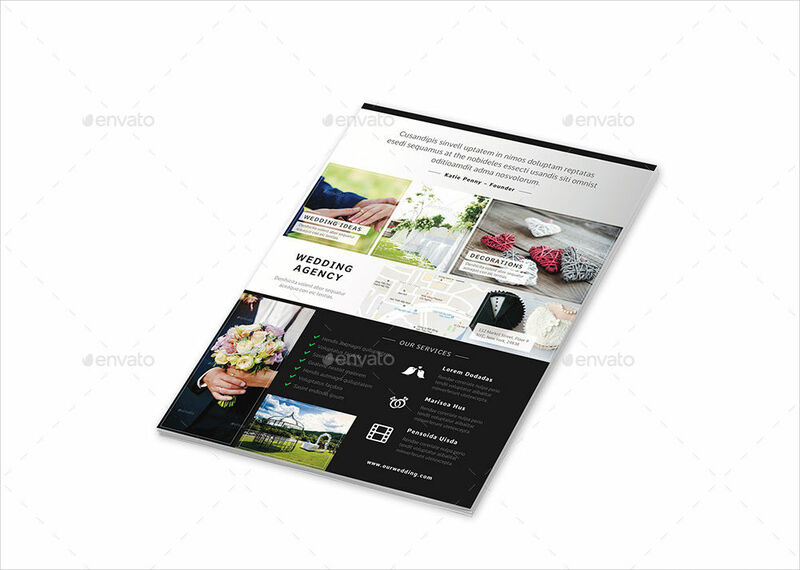 There is a balance of minimalism and thoroughness with clean borders and design accents. 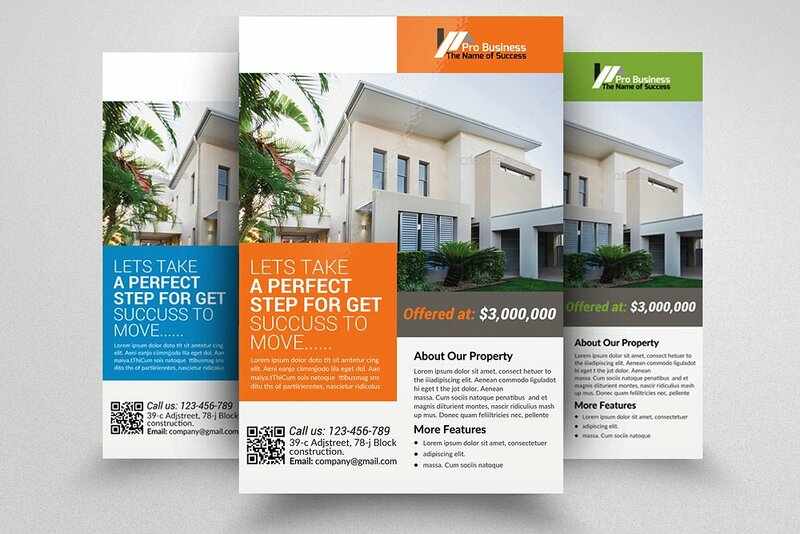 Aside from projecting an image to your potential clients, your flyer designs should cater mainly to your purpose. 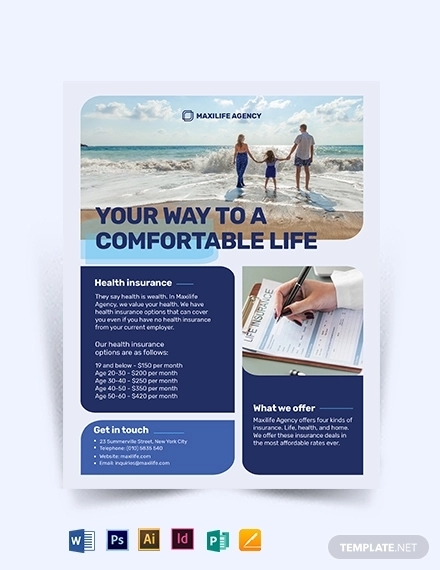 Your marketing flyers can have a different format to that of your profile flyers, but it’s important to exude a distinct image unique to your agency. 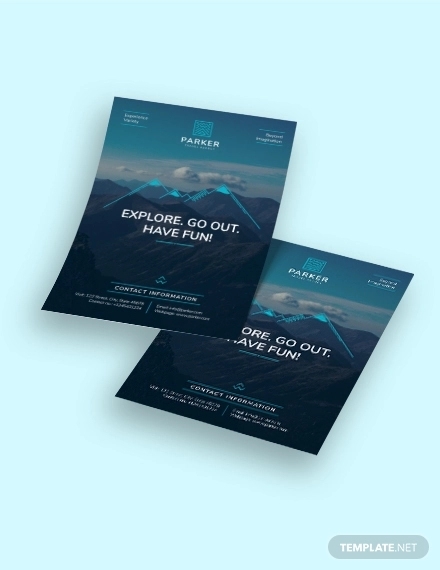 From travel flyers to advertising agency flyers, a common denominator among different agencies is basically the act of service to their clients. 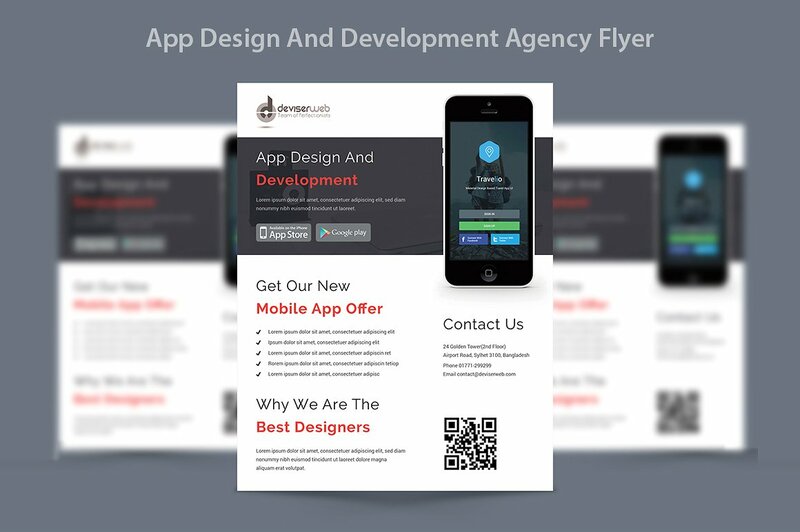 Thus, there are similar characteristics agency flyers have that make them distinguishable from other types of flyers. 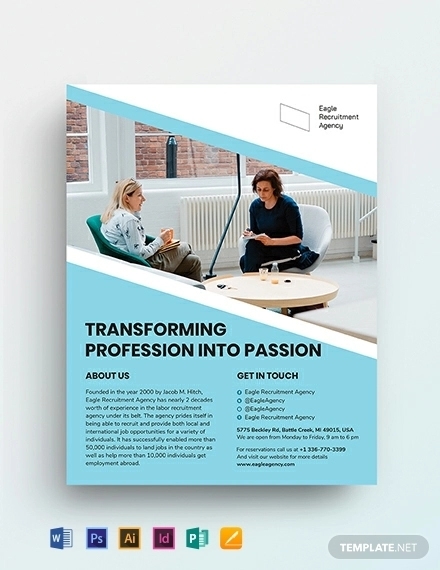 Agency profile – A short description of the agency is a must to give potential clients an idea of the agency’s credentials and professional background in the field. 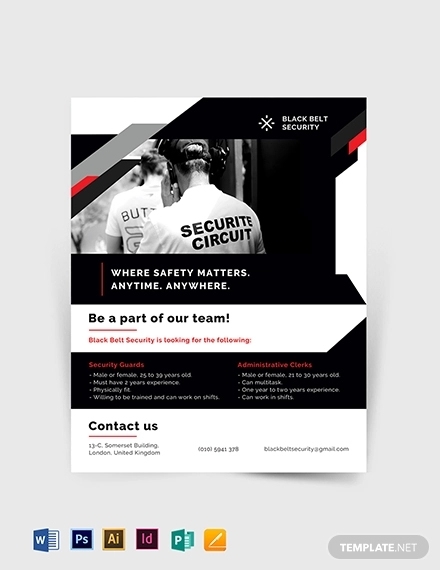 Mission/vision – Although not necessarily defined according to those terms, but your agency flyer should present an overview of your objectives and goals for your clients. 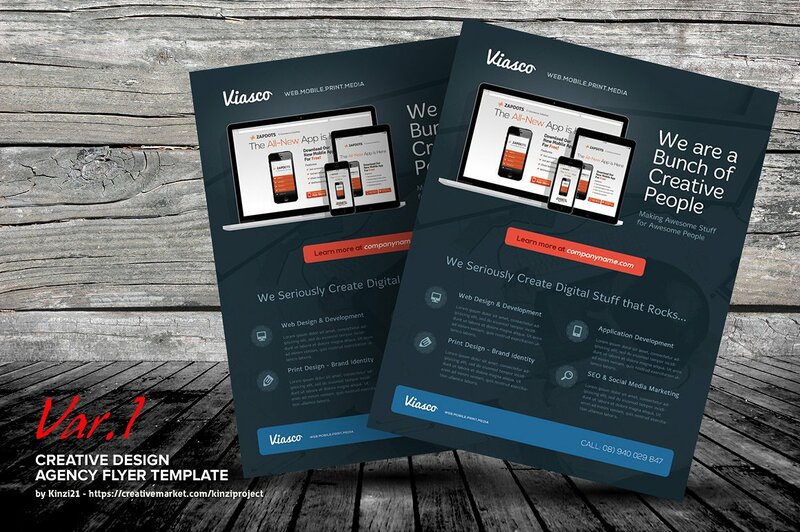 Your offer – You don’t have to go into full detail but a brief description of your services and/or products should be clear in your flyers. They are, after all, your main selling points. 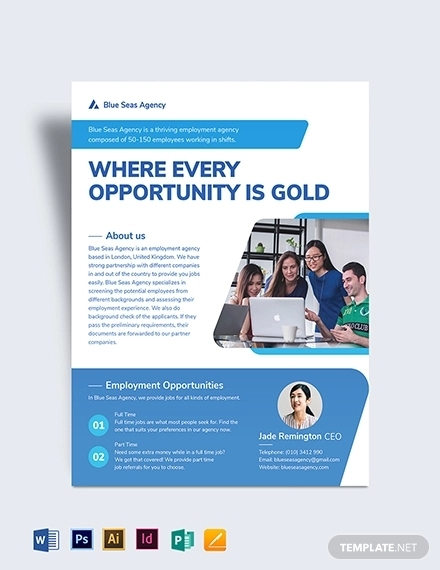 Benefits – Present the benefits your potential clients can get while working with you, including why and how choosing your agency over competitors is the suitable option. 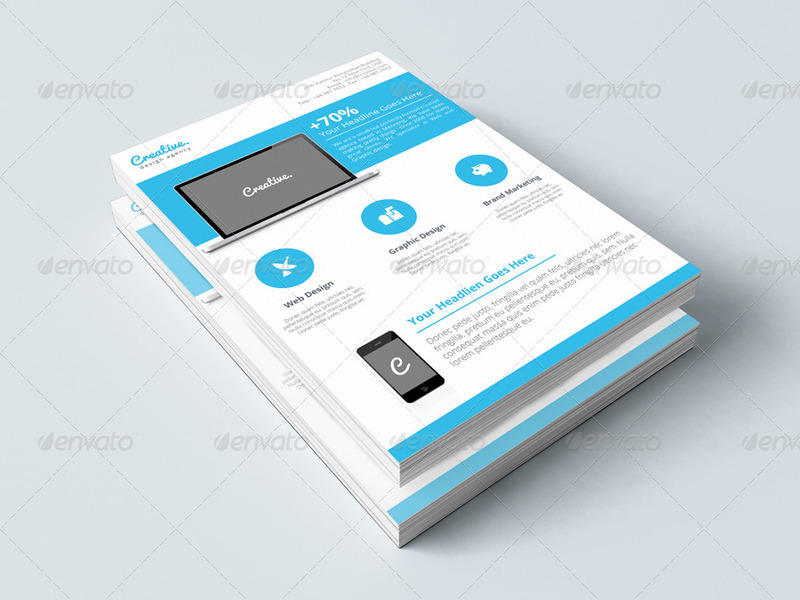 Logo and/or slogan – Your logo is your official signature in every document or agency ad. 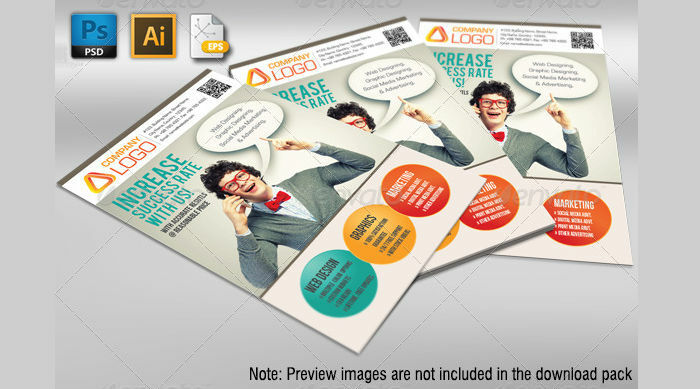 Let your logo make an appearance once or twice in your flyers to encourage easy recognition. 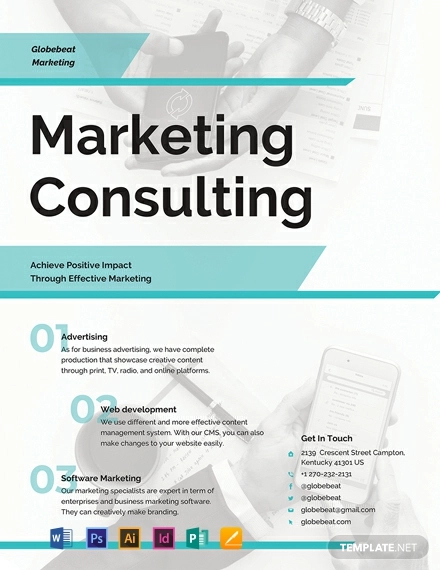 A catchy and sophisticated slogan is simple the cherry on top. 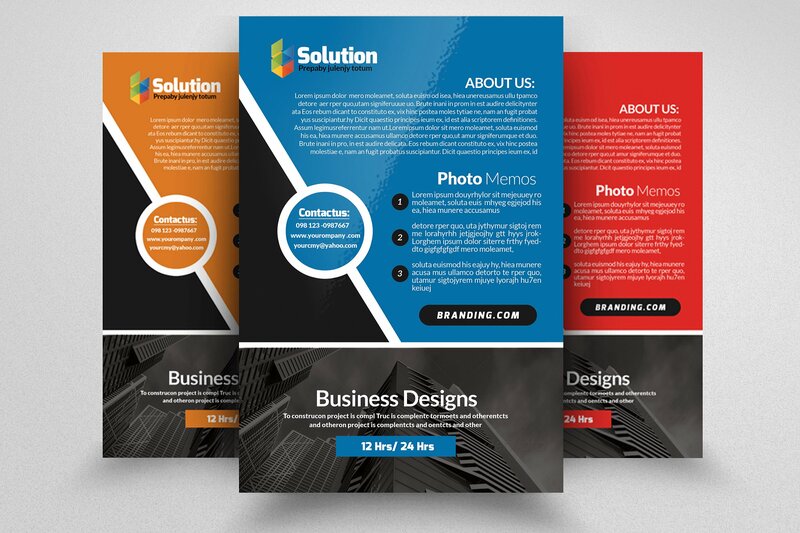 Your services may be the selling point, but your flyer’s unique and remarkable personality is what can drive the point home. 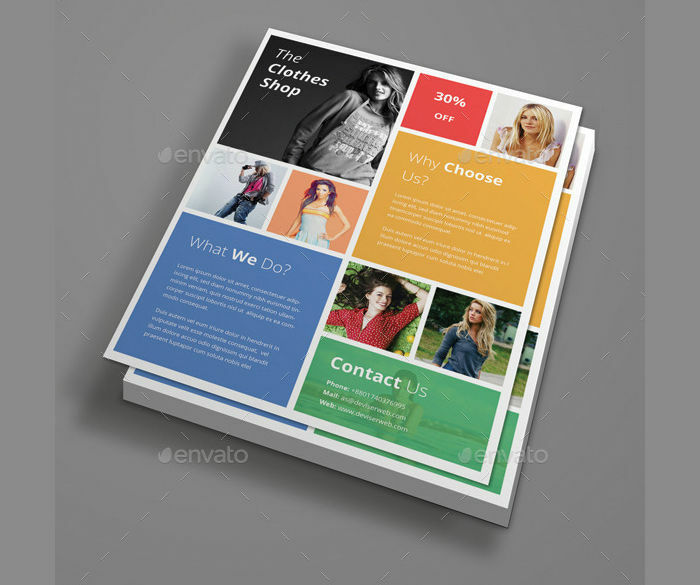 Make your flyers relevant and accessible to your target market for them to respond better to your messages. 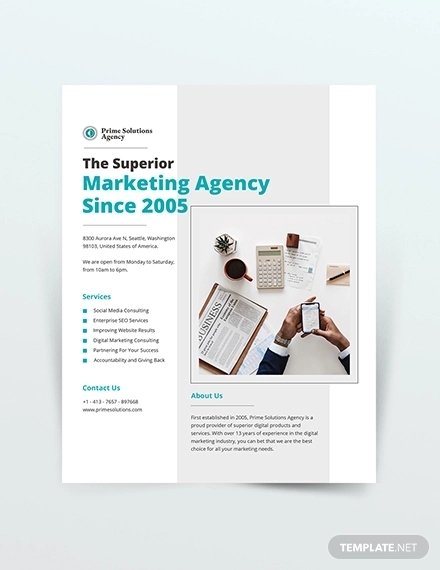 Download our list of agency designs to get started!